Redevelopment of an Industrial Waste Landfill, Michigan, Confidential Client, Project Director. Directed multiple phases of work culminating in the creation of a recreation complex on a former industrial waste landfill. Technical support included geophysical, soil-gas and traditional site characterization methods, remedial/redevelopment design services, and construction management support. Assisted in public meetings and zoning hearings in support of the end use. Redevelopment of Chicago Lakefront Property, Illinois, Benjamin Thompson & Associates and VOA Associates, Inc., Project Director. Directed all environmental management aspects of the redevelopment of contaminated Chicago lakefront property. Developed and successfully negotiated Remedial Action Plan with state regulators allowing for on-site residuals management in an area of public recreational use. Used realistic and supportable risk assessment methodologies combined with engineering controls to create cost-effective redevelopment approach. Directed preparation of construction plans and specifications that integrated construction, health and safety, materials management, and engineering control requirements. Emergency Response to Underground Landfill Fire, Project Director. Directed all aspects of assessment, alternatives analysis, and mitigation phases of response to an uncontrolled underground hazardous waste landfill fire at the U.S. Scrap site in Chicago, IL. Rapidly identified and used advanced technologies to allow the development and implementation of strategy to extinguish the fire. Redevelopment of Contaminated Urban Property, Chicago, IL, City of Chicago, Convening Group Member. Participated in the core convening group charged with exploring new and creative ways to redevelop contaminated urban properties. Through a series of seminars and work group meetings, barriers, solutions, and action items were identified and documented. Sponsored by the City of Chicago and the John D. and Catherine T. MacArthur Foundation. Sustainable Scenarios Workshops, Industry-Sponsored Series, Various Locations, Multiple Participant Companies, Participant. Participated in a 2-day industry-sponsored workshops that furthered our understanding of sustainable development and explored the differing visions of sustainability between industry, government, and non-government organizations (NGOs). The World Business Council for Sustainable Development facilitated the workshops. Fortune 100 multi-national companies, industry leaders in sustainable development, utility companies, law firms, large municipalities, and a broad array of NGOs participated in the workshops. Landfill Gas Migration Assessment and Interception, Project Director. Served as the lead for the rapid assessment of methane gas migration at and adjacent to the Industrial Excess Landfill in Uniontown, OH. 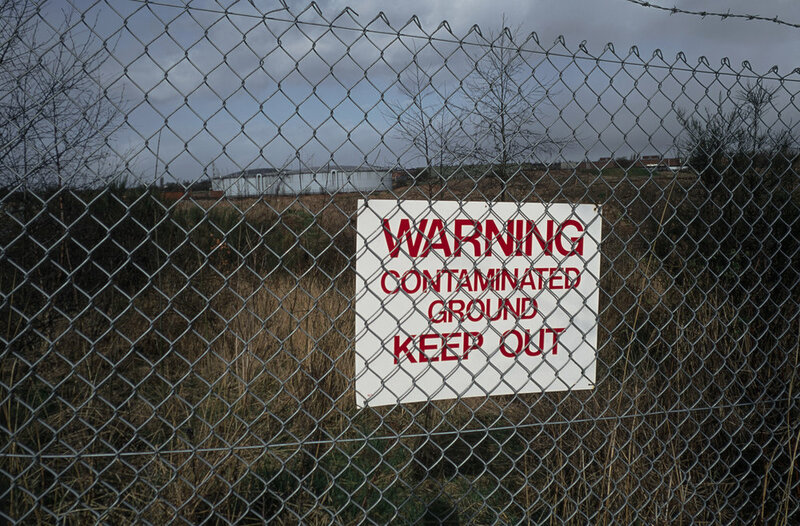 Used soil-gas surveys and long-term ambient air monitoring to ensure the safety of residents residing near the landfill. Managed the design and installation of an active landfill gas extraction system.